New Delhi : Jam, instant cooking mixes, pasteurised butter and several other processed food items have been placed in a higher tax bracket under India’s new Goods and Services Tax (GST) regime, to be levied from 1 July. 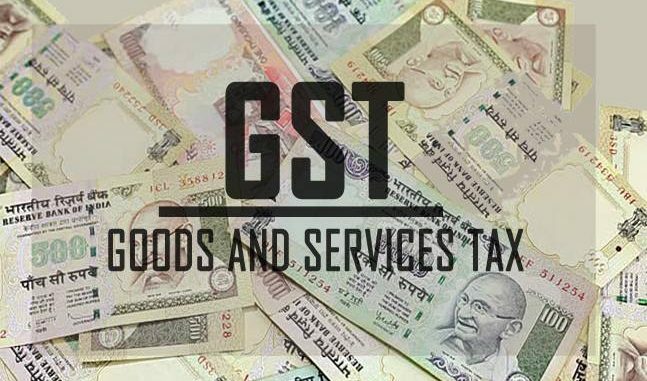 The decision has been made by India’s GST Council, a body representing the country’s central and state governments, which has been deciding which goods will be covered by the zero, 5%, 12%, 18% and 28% tax rates allowed under India’s GST legislation. According to a note issued by the Central Board of Excise and Customs, processed fruit products such as squash, jelly and jam have been placed in a higher tax bracket of 18%. However, more basic products will attract less GST – dried fruits will be taxed at 12%, which is almost the same as the sum of various current national and state taxes. Also, certain fresh fruits and vegetables, whether frozen or otherwise preserved, will be sales-tax free – for example, onions and potatoes. Frozen fish products will be taxed at 5%; many frozen meat items and sausages will attract 12% tax, but unprocessed fresh meat will be exempted from tax, said the note. In the dairy segment, liquid milk, eggs, curd, butter milk and paneer – a type of Indian cheese – will be tax free. Ultra-high-temperature milk, cream and yogurt will attract the lowest level of 5% tax. Meanwhile, butter, ghee – a type of Indian pasteurised butter – dairy spreads and cheese will be in 12% tax bracket, with condensed milk taxed at 18%. Fresh bread will be tax-free, but pizza bread, toasted bread and rusk will be taxed at 5%. Corn flakes, pasta, noodles, wafers, cakes, pastries and ice creams will attract 18% tax. While sugar confectionery will be taxed at 18%, chewing gum and chocolates have been put in the highest 28% tax bracket. Edible oils and cereals will attract 5% tax. The impact of these decisions on markets will vary across the country, as the current level of sales taxes varies between India’s 29 states.